Crystal Palace CBT Training is one of RideTo's most popular locations in London. With easy access from Central London, Crystal Palace being in the heart of South London is in prime location to train hundreds of new and advanced riders a month. Based at the National Sports Centre with a short 5 minute walk from Crystal Palace station or a further walk from Gipsy Hill, Penge East or West stations. If you are looking to drive to Crystal Palace, the CBT Training is accessible by car with on-site car parking. Alternatively, by bus from Central London, the number 3 and 432 bus routes both drop outside of the Crystal Palace CBT Training location. 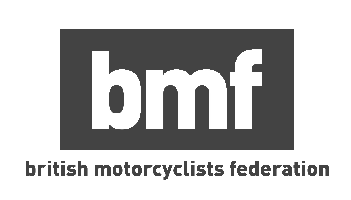 During the CBT Training and taking the 5 parts of the CBT you will get the pleasure of riding the roads of Upper Norwood, Kingswood Estate, Upper Sydenham, Sydenham, Penge, Anerley, Norwood, Forest Hill and Thornton Hill in the On-Road part of your training. If Crystal Palace is a CBT Training location that does not appeal then try Orpington, Sidcup, Richmond, Shepherds Bush and Lewisham.